How’s your standing fierce? Your parries and counters? More importantly, do you think you can beat a fighting game pro in Street Fighter V? You can try at our offices in New York City on Saturday, May 13. 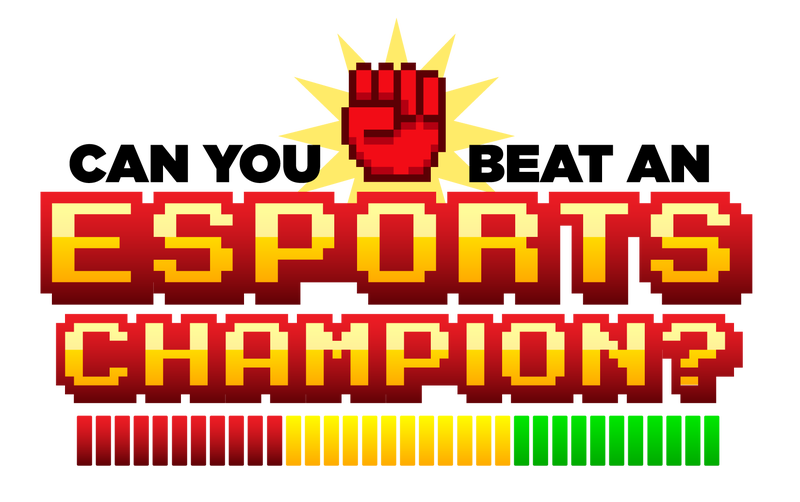 Our soon-to-be-announced champions will give all comers a chance to square off in heated battle to see if anyone can match up. The best fighters will have a chance to win a brand new PS4, and everyone will have the opportunity to get tips and tricks from other pros, play vintage games in our throwback arcade, get photographed in our photo booth, and generally have a good time. If you don’t want to play you can also just watch as we’ll have two of the best casters calling all the action live. This no-holds-barred event will take place in Compete’s New York City HQ on Saturday, May 13th in three two-hour sessions from 2 PM to 8:45 PM with the last session a 21+ only showdown complete with themed cocktails. RSVP to secure a spot.